This little Cavalier King Charles spaniel was referred for MRI of its head and neck due to a persistent urge to scratch the back of its neck and unexplained episodes of neck pain. 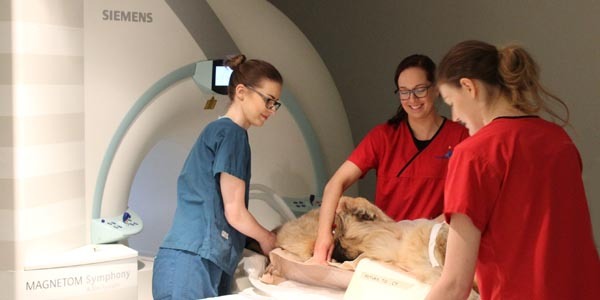 The patients MRI revealed the dog to be suffering from Syringomyelia (SM). Syringomyelia is a serious condition affecting the brain and spinal cord during which a fluid filled dilation, commonly described as a syrinx, forms in the spinal cord causing pain and discomfort as well as the unexplained neck scratching which is synonymous with syringomyelia. The condition is caused by a malformation of the dogs skull, chairi-like malformation, which causes the back of the brain to be overcrowded, this causes the rear section of the brain to herniate through the back of the skull disrupting the normal flow of cerebrospinal fluid and causing this fluid to collect within the spinal cord forming a syrinx. 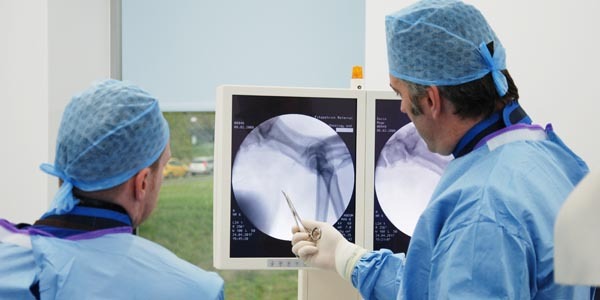 The information gained from the MRI allowed the patients symptoms to be correctly treated and gave a rapid and definitive answer as to why the patient was painful and scratching its neck. 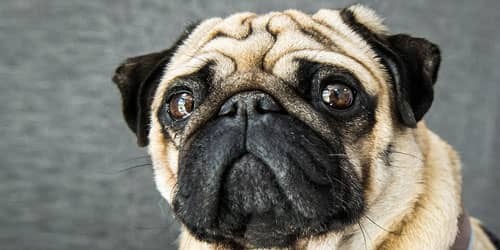 The British Veterinary Association/Kennel Club Canine Health Schemes (CHS) management committee has recently given the go-ahead for a new Scheme to screen dogs, particularly potential breeding stock, for chiari-like malformation and syringomyelia (CM/SM). This should help reduce the incidence of chiari-like malformation and syringomyelia within the most commonly affected brreds. 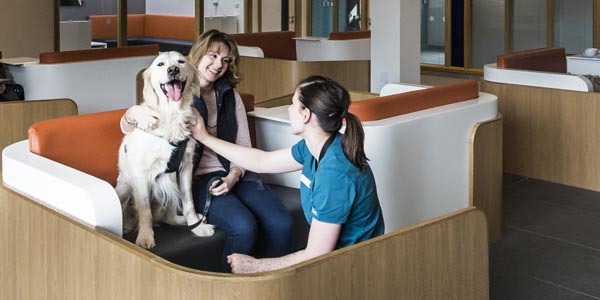 Visit the BVA Canine Health Scheme website for more information by clicking here.